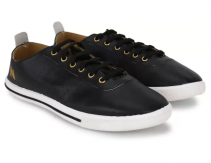 Flipkart is running good offer Branded Men's Footwears up to 80% Off from 259 at lowest price online . You can follow the below steps to buy this product at their deal price.Keep Visiting dealsheaven.in for more Best offers ,hot online deals, promo code, coupons and discount . How to buy Branded Men's Footwears up to 80% Off ?